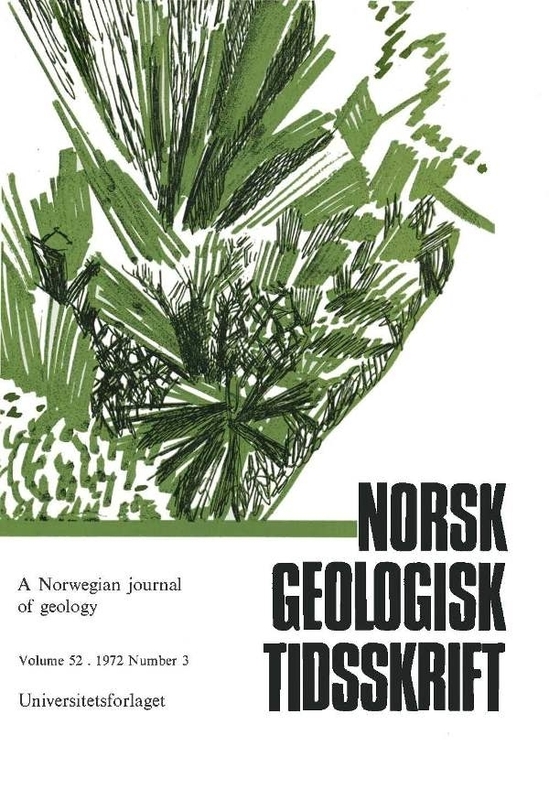 A gravity profile across the Lyngen peninsula has revealed a positive 16 mgal anomaly associated with the gabbro. Interpretation of the anomaly suggests that the gabbro is essentially wedge-shaped with the maximum thickness occurring at the western contact. This shape is consistent with the hypothesis that the gabbro has been thrust in from the west.